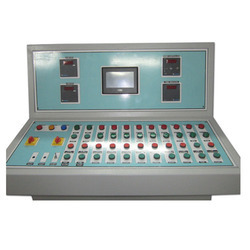 We are leading trader of Programmable Logic Controllers. In order to cater the diversified demands of our clients, we have been able to provide a unique range of Standard Slim PLC. 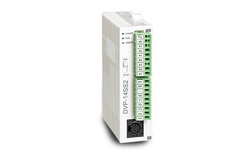 This PLC offers the easiest and basic functions for sequential control. Procured from trusted vendors, our offered PLC is manufactured by adroit professionals in compliance with predefined industry standards and norms making use of optimum class components and ultra-modern techniques. Apart from this, the provided PLC goes through diverse quality tests to eradicate any kind of defect.